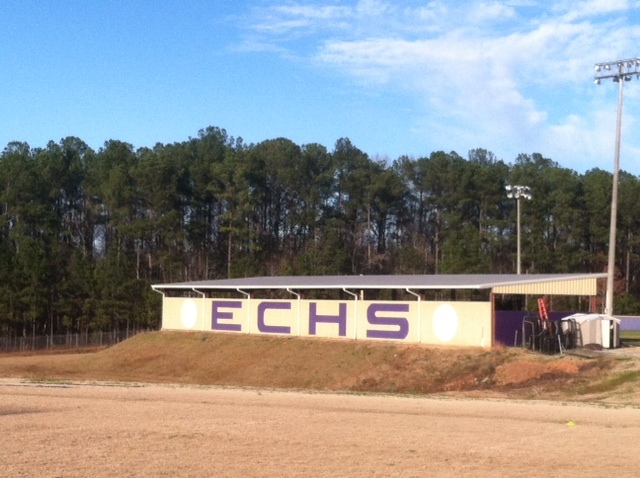 The East Coweta Baseball Hitting Facility was established in 2005. 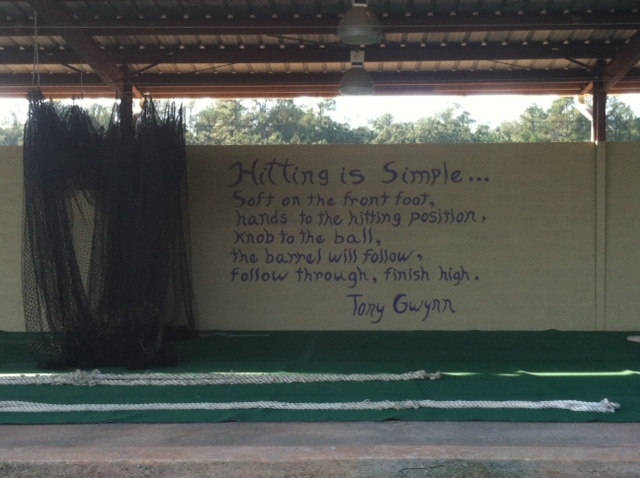 The facility houses six batting cages at 60 feet per cage and is also utilized as a indoor pitching facility where up to four pitchers can throw at a given time. 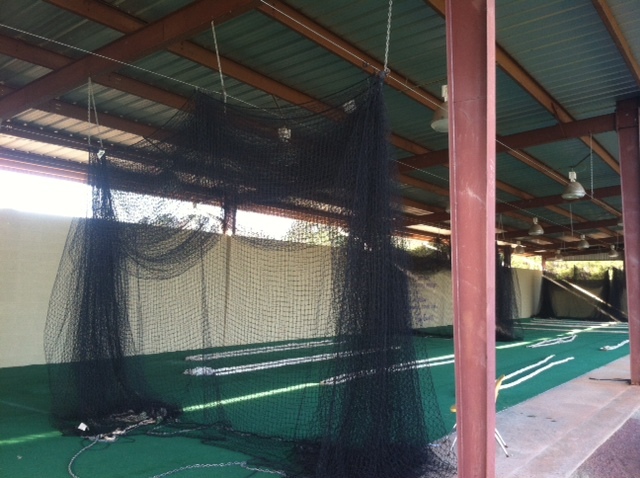 The hitting facility is also equipped with state of the art lighting allowing better visibility when needed. The facility floor is covered with durable sports turf allowing for constant use by the baseball team. The facility is closed on three sides but is open to the playing field making the facility a more viable part of the complex.